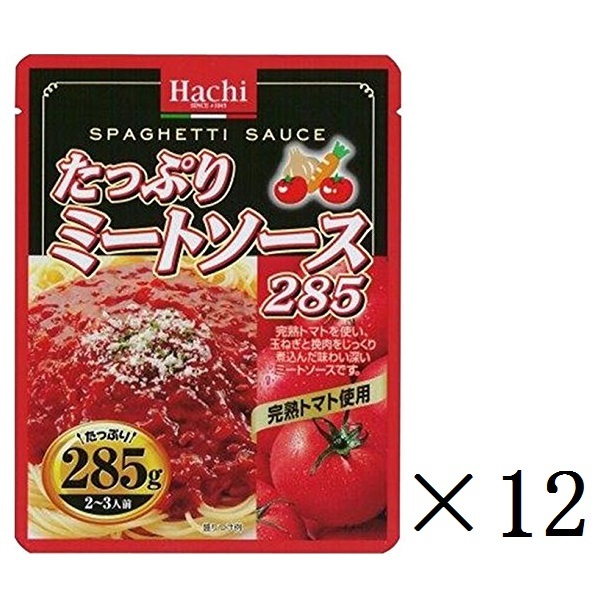 Meat sauce 285 is fully the tasteful meat sauce which stewed an onion and ground meat slowly and carefully using a full ripeness tomato. On account of the maker, a package and inner capacity, a straight production center may be changed. Thank you for your understanding.